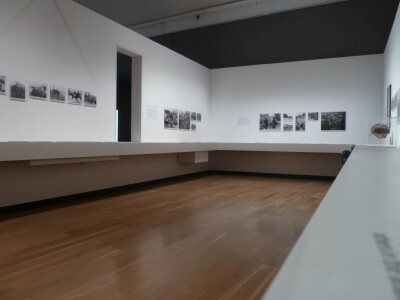 'Renewal' at the Imperial War Museum London is an exhibition of photographs taken at the end of the First World War which discovers the resilience and ingenuity of the human spirit. © Copyright 2018 Luminance Lighting Design. Web design & development by Irwell Design.